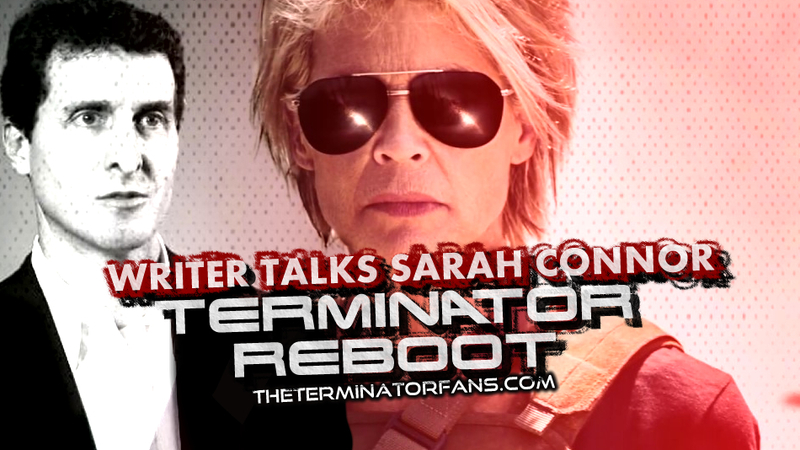 Over the years we have conducted numerous interviews with people involved in the Terminator franchise. We have new interviews in the pipeline and old ones due for restoration from our archive in the near future. 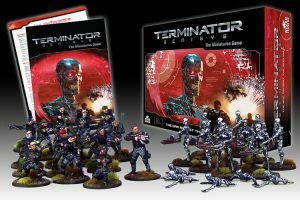 We ask some detailed questions about the upcoming The Terminator The Official Board game with the games lead developer Taylor Smith. 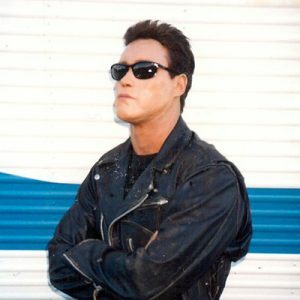 We speak to Burly Attendant Mark Christopher Lawrence about chasing Sarah Connor around Pescadero State Hospital in T2: Judgment Day and a possible return to the franchise for Terminator 6. 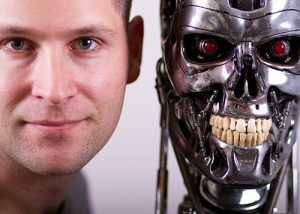 William Wisher collaborated with James Cameron writing on the first two Terminator movies. Alessio Cavatore made a name for himself developing games for Games Workshop famous for the Warhammer series. 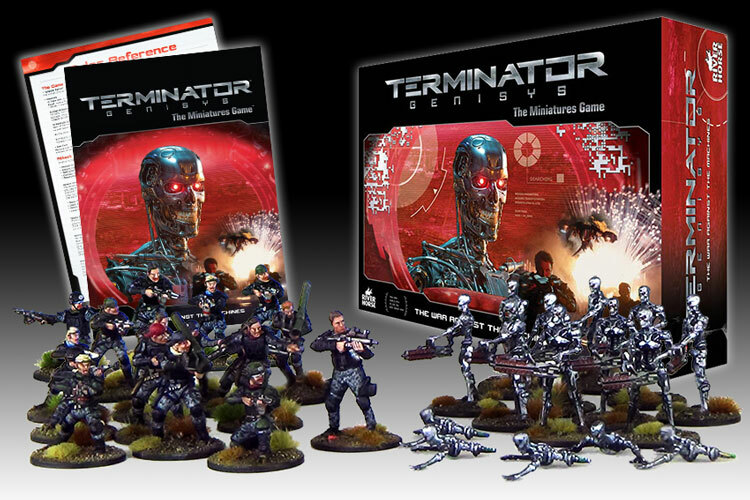 Alessio developed a Lord of the Rings Strategy Battle Game in the past and now he is developing a Terminator Genisys game with his company River Horse Games. Brett Azar is the 1984 body double for Arnold Schwarzenegger’s ‘The Terminator’ and younger ‘The Guardian’ in Terminator Genisys. 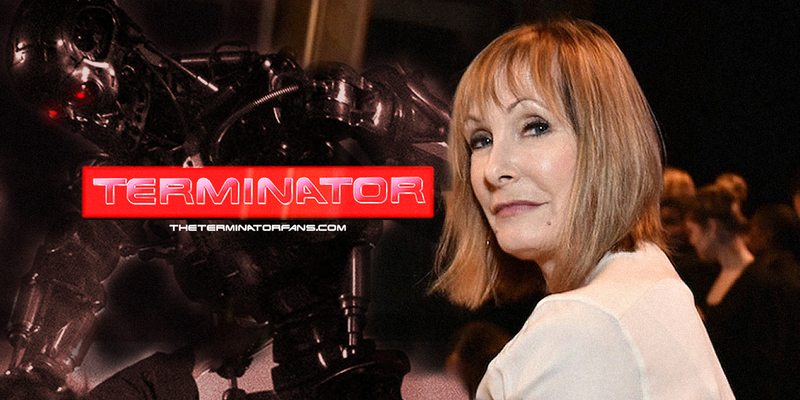 Without “The First Lady of Sci-Fi” Gale Anne Hurd, Terminator as we know it would simply not exist! 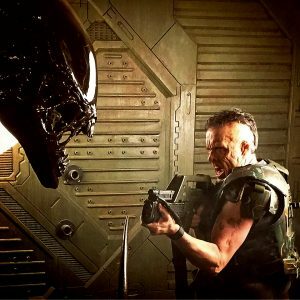 David Woodruff talks to us about his Make-Up test based on concepts and ideas for a 5th ‘Canon’ Alien movie. Daniel Robichaud was the Animation Director on T2 3-D and worked closely with Jim Cameron at Digital Domain to bring SkyNet interiors and the T-1Meg to life. 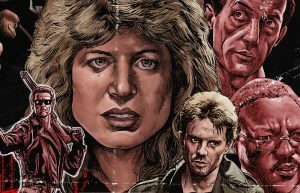 Creator of Terminator of original art work and created an excellent The Terminator Poster for HorrorHound Weekend to promote the Terminator Cast Reunion. 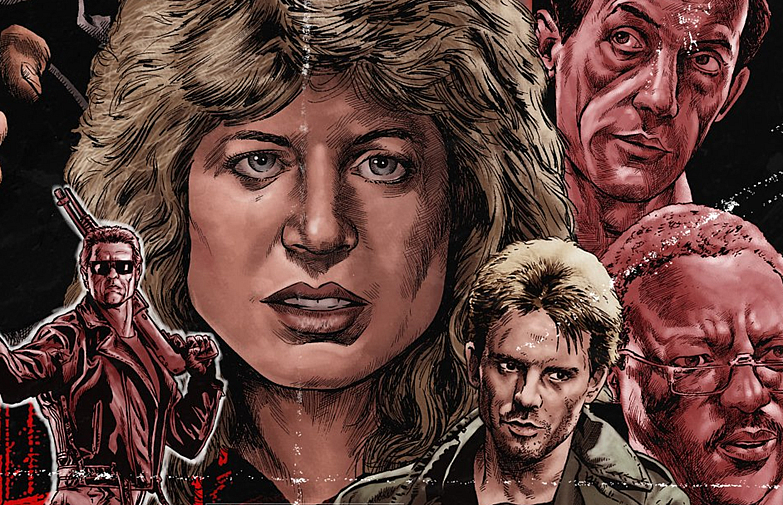 An artist of the horror genre and also famous for creating DVD covers for horror movies like Halloween, The Howling and more. 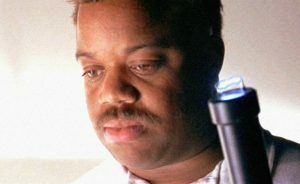 We asked him a few quick questions in a chat we had with him. 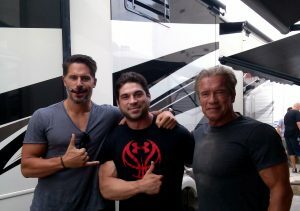 Our second interview with Terminator Stunt Man Lane Leavitt, we discuss Terminator 5 and his involvement in Schwarzenegger’s The Last Stand. 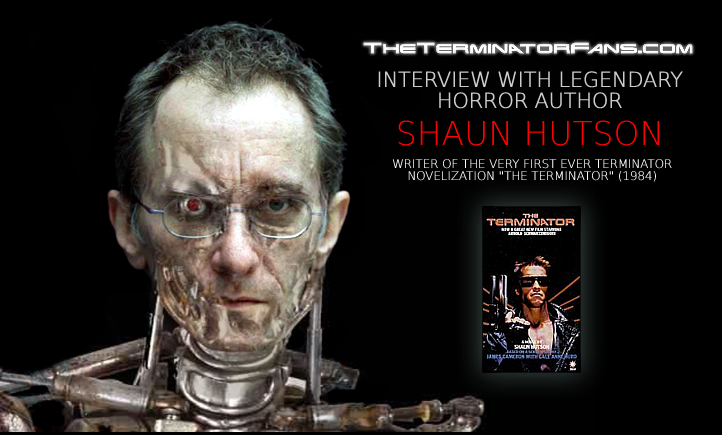 Acclaimed British Horror Author Shaun Hutson was the first writer to write a Terminator Novel EVER. 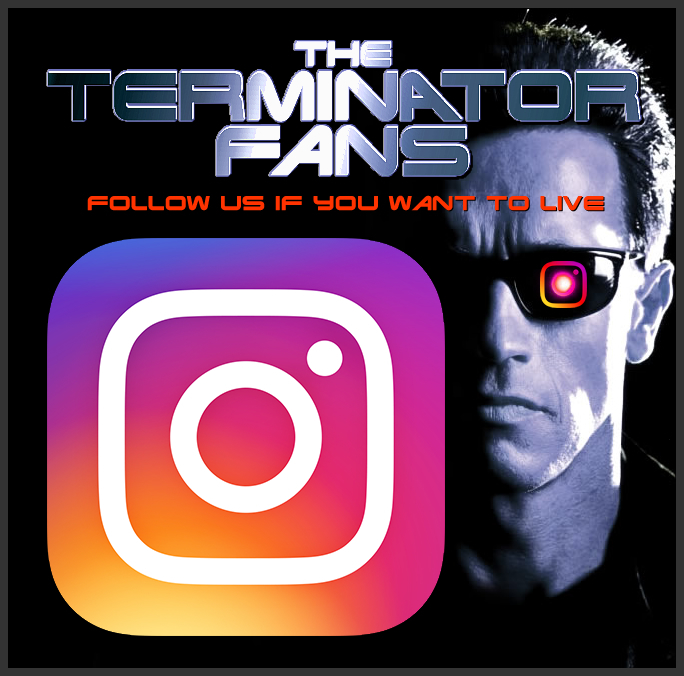 We chat to actress Bess Motta about her role as Sarah Connor’s friend and roommate Ginger in the first Terminator movie. 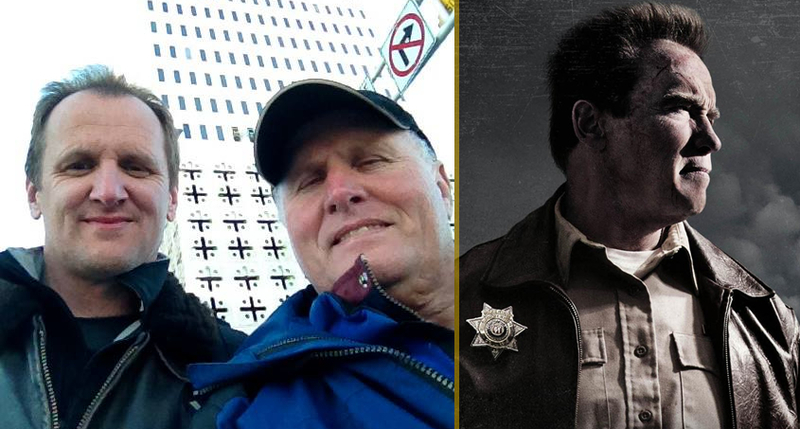 A Pre-Visualization VFX artist on Terminator Salvation discusses his work and being a fan himself. Raffael has worked on a number of large VFX movies including Ironman, Man of Steel and many more. He also had the privilege of meeting the late and great Stan Winston. He shares his story. We talked to Author Timothy about his two Terminator Salvation novels and the Terminator franchise. 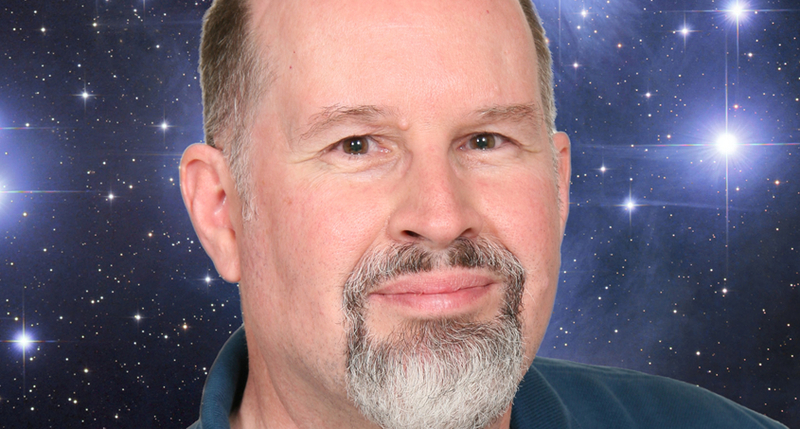 Timothy is also famous for his Star Wars novels and would be open to writing more Terminator novels in the future. 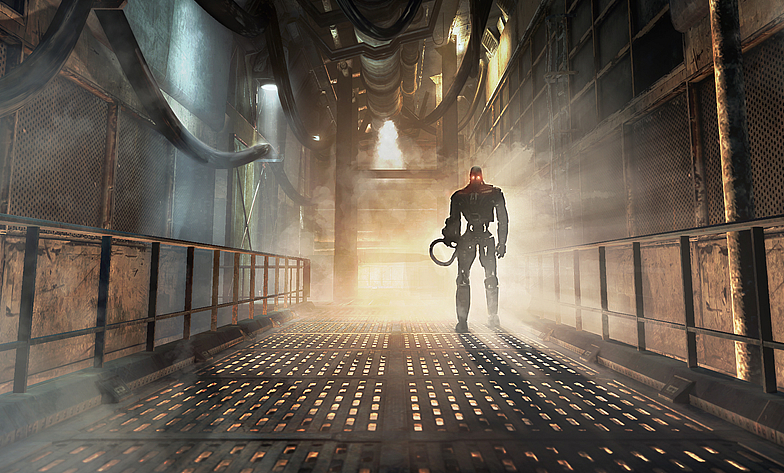 An Environment Artist on Terminator Salvation: The Game. 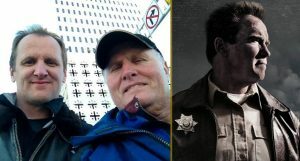 We talked about his career the game and we also got a sneak peak at Christian Bale’s likeness, discussed the demise of Grin and the Grin Final Fantasy game that got cancelled. Author of Terminator Salvation: Cold War talks with us about the T-600, the Alaskan Resistance and more. 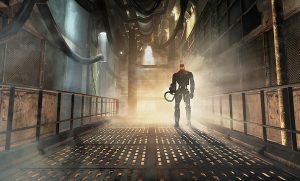 Expanding the world of Terminator Salvation and well worth a read.